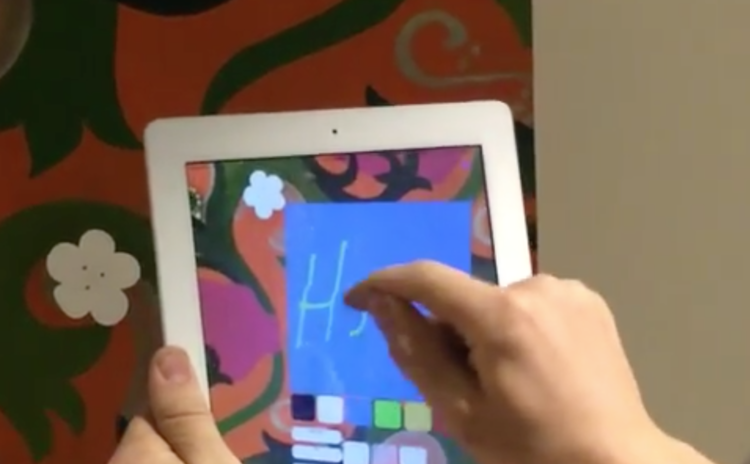 During the Summer of 2014, and through the Fall 2014 semester, I worked to develop an augmented reality system, to be used on an iPad to control and interact with the physical world. The system was part of Smarter Objects, which is a research project led by Valentin Heun in the Fluid Interfaces Group of the MIT Media Lab, under the supervision of Professor Pattie Maes. At the end of the summer, the project was published at the 27th annual ACM symposium on User Interface Software and Technology. The paper is now available digitally, here! The system is not yet available to the public, but a video demo can be seen at the bottom of this page. My main focus of the summer was to build an augmented World Wide Web for the physical world. It allows anyone with basic web programming skills to be able to add content to the augmented system. The system uses a combination of Objective-C, C++, OpenFrameworks, HTML, CSS, JS, (and a few other things - the exact stack has not been published yet). I spent the most time on allowing different layers of the stack to communicate with each other (such as the C++ to JS and Objective-C to OpenFrameworks). The below shows three demos where this system could be used. The first is to see what time tours start in the main lobby at MIT. The second shows a reservation system for a conference room. The final application shows a public message board, where you can draw and share images.